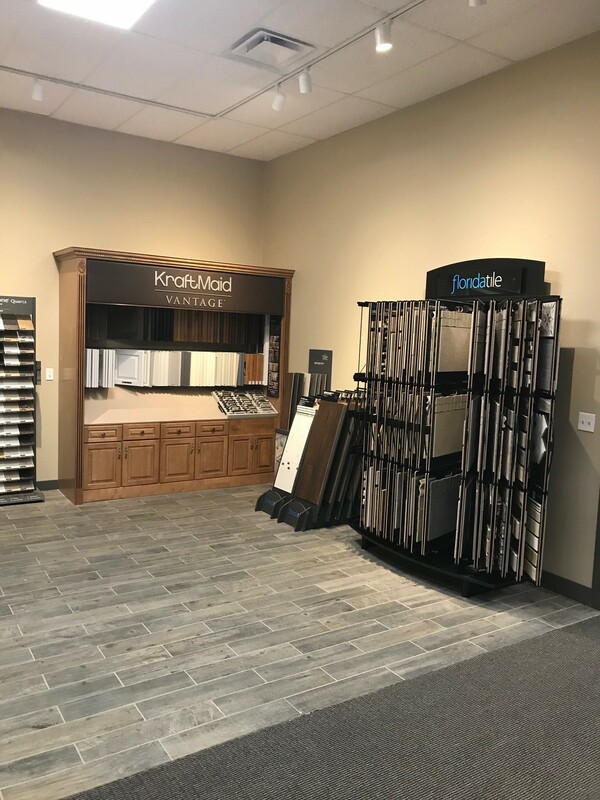 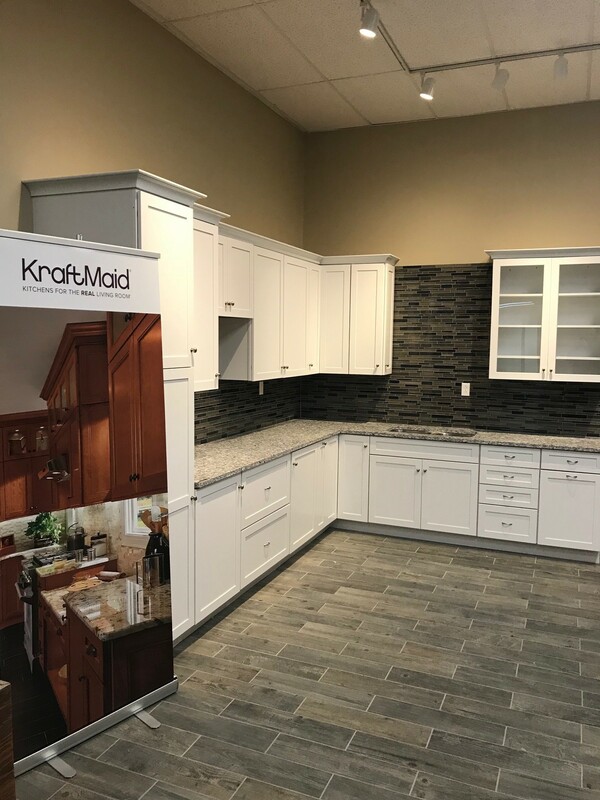 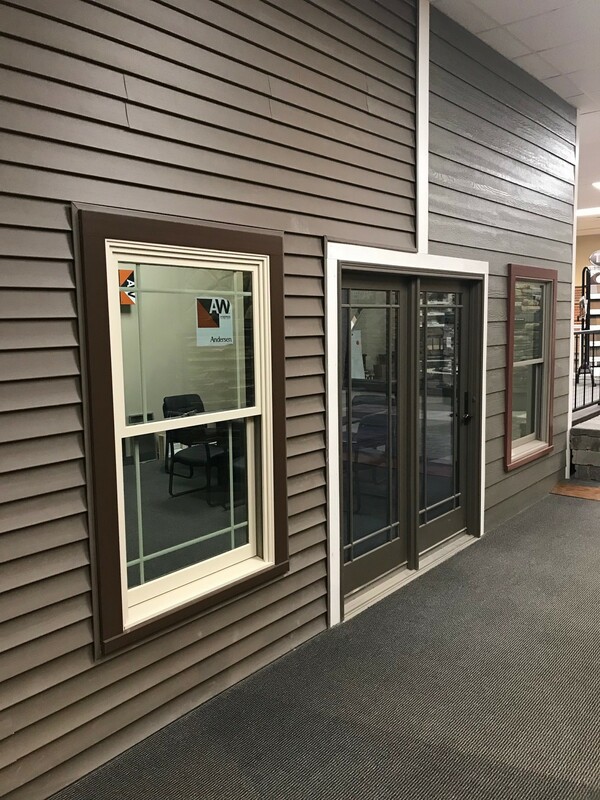 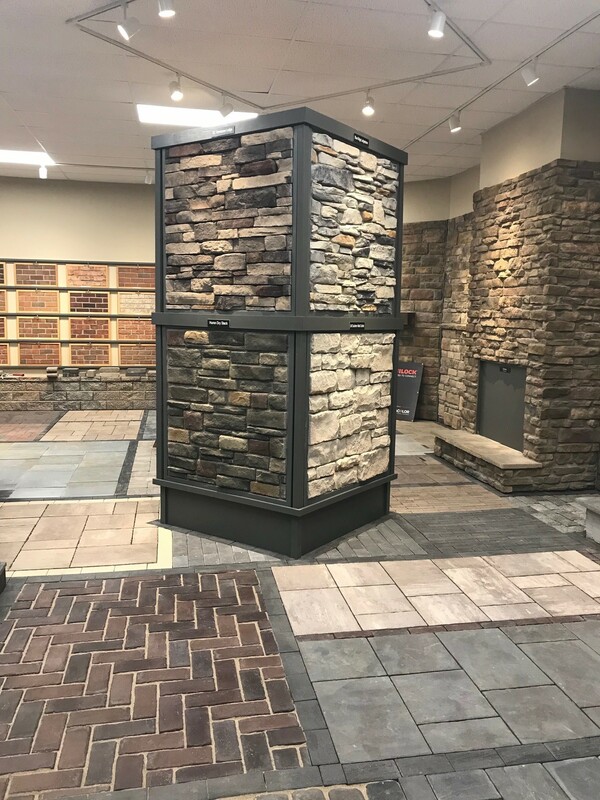 Come check out our ALL NEW 2500 Sq Ft Showroom! 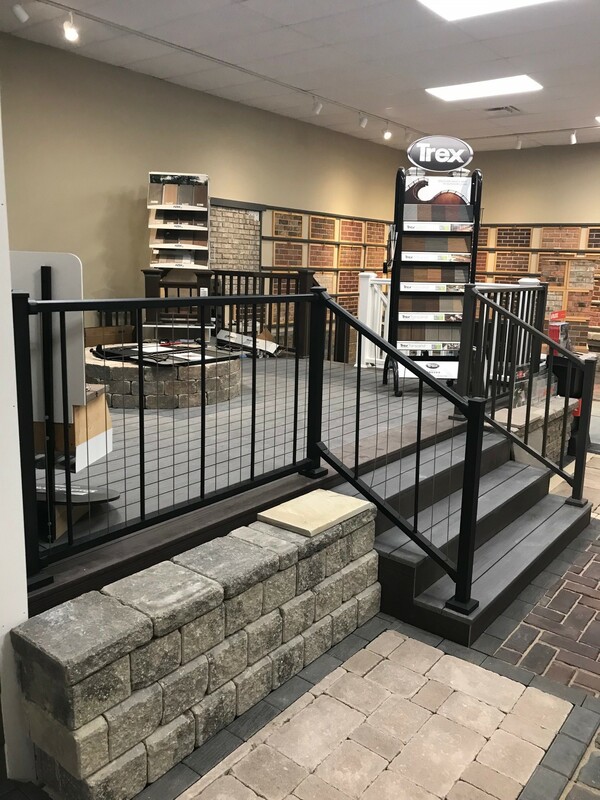 Ohio Lumber Brick & Block supplies top-quality lumber, tools, and hardware supplies. 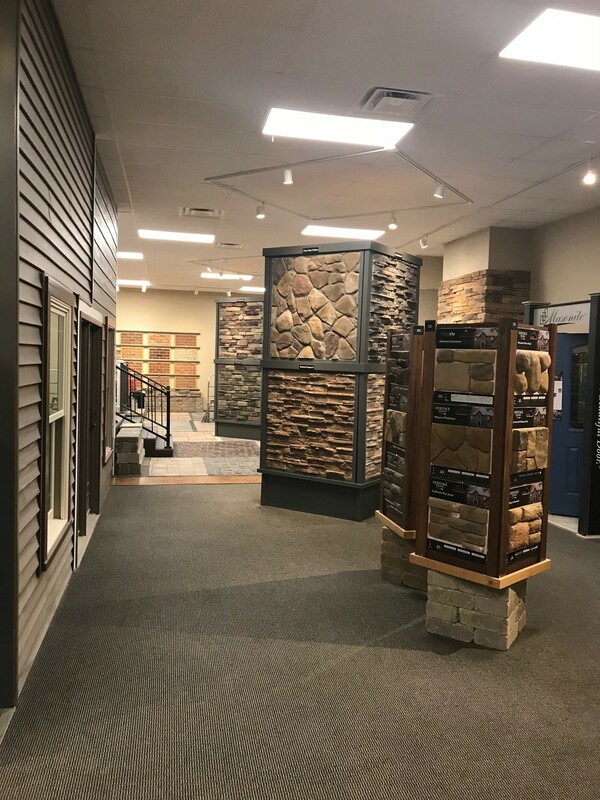 "Everything to Build Anything" Great people, products, and services located at our full service lumber yard and hardware.